The best gifts are personal and thoughtful. 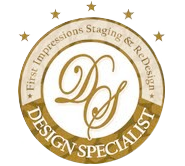 An original piece of art, especially when the subject is your home or a loved one is priceless. Pen and ink house & street scenes. Bruce Young has been drawing ever since he can remember and attended the Newark School Of Fine And Industrial Arts in Newark, New Jersey in the late 1960s, focusing on painting the human figure in oils. 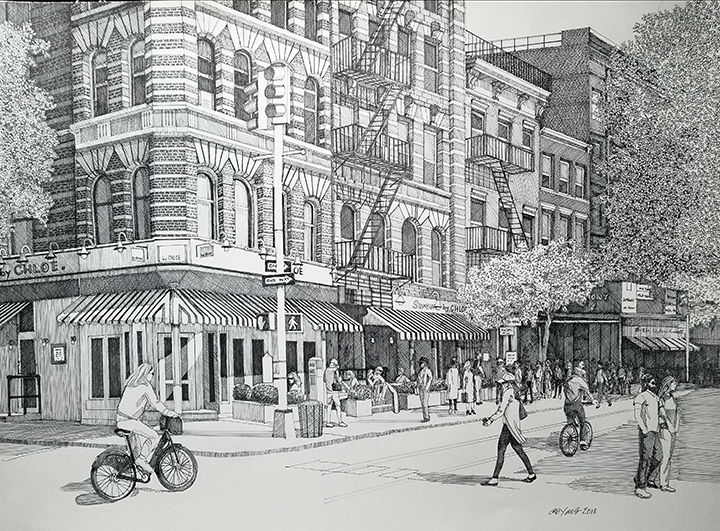 He began drawing in ink after seeing a large pen and ink drawing of New York’s Central Park around 2004 and was intrigued by the mood that was created using just black and white. for most of my personal work. Recently I’ve been concentrating on scenes in New York City which is an endless source of vibrant and interesting material, and this will probably continue for the foreseeable future”, says Young. He accepts commissions in most mediums and has original pen and ink art works for sale. 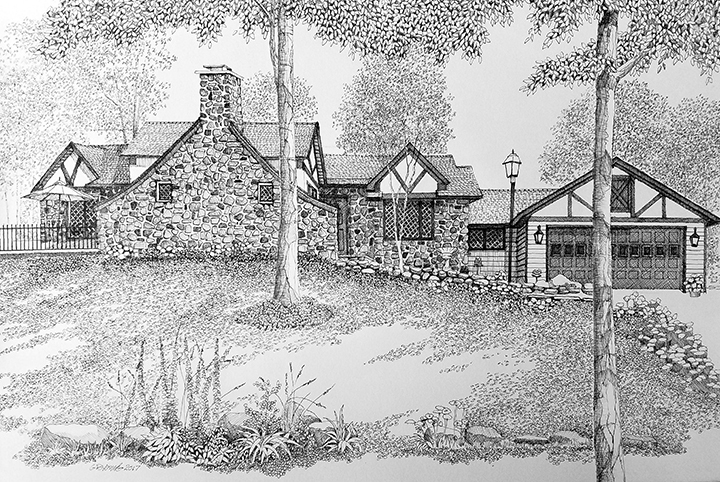 House Portraits in Pen and Ink are Young’s most popular commissions. 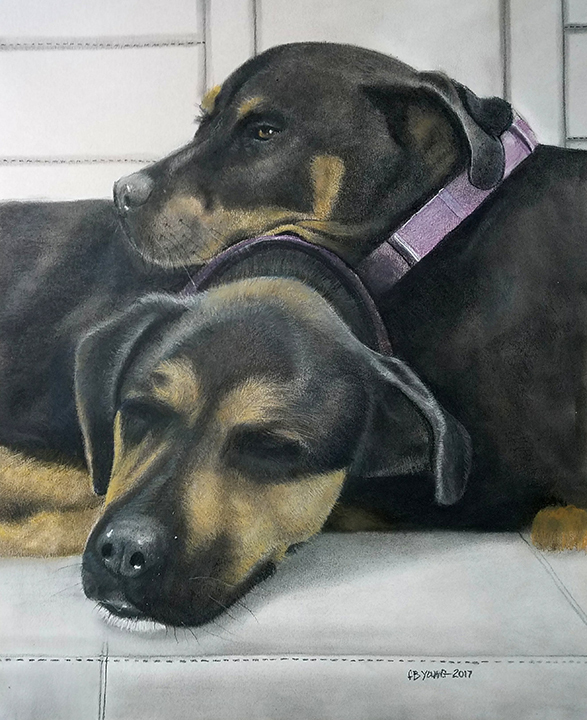 A Pastel Pet Portrait is a great way to remember a pet or immortalize a current one. Although most portraits are dogs, he can paint any animal: cats, birds, horses, etc. Originally Young started drawing portraits in graphite as exercises in portraiture, but receiving commissions for specific subjects. All that is needed to commission ​a portrait, whether a house, person or animal, clear reference photos, preferably digital. Check out theartofbruceyoung.com or email bruceyoungart@gmail.com. Over the years, I have acquired quite a few pieces of art by local artists. Finding that special piece of art that speaks to you is quite easy. 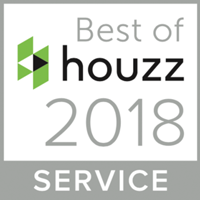 Visit a local gallery, art school, studio tour, artisan fair or search online. You will find you don’t have to look too hard or go to far. When art connects to your heart, you know you found that special piece to bring home.